We offer excellent wholesale discounts for retail or studio use. California retailers must provide resale license or certificate number. International retailers must provide proof of valid business license or certificate. All retailers are not permitted to sell on e-commerce sites. Please indicate how you want to submit this form. Option to request shipping speed, service and delivery instructions. Thank you! We will respond with a final quote including shipping charges, to review before payment is processed. Infinity Strap BRIK now available for wholesale orders! Infinity Strap Hanger Rack - hand crafted of walnut. 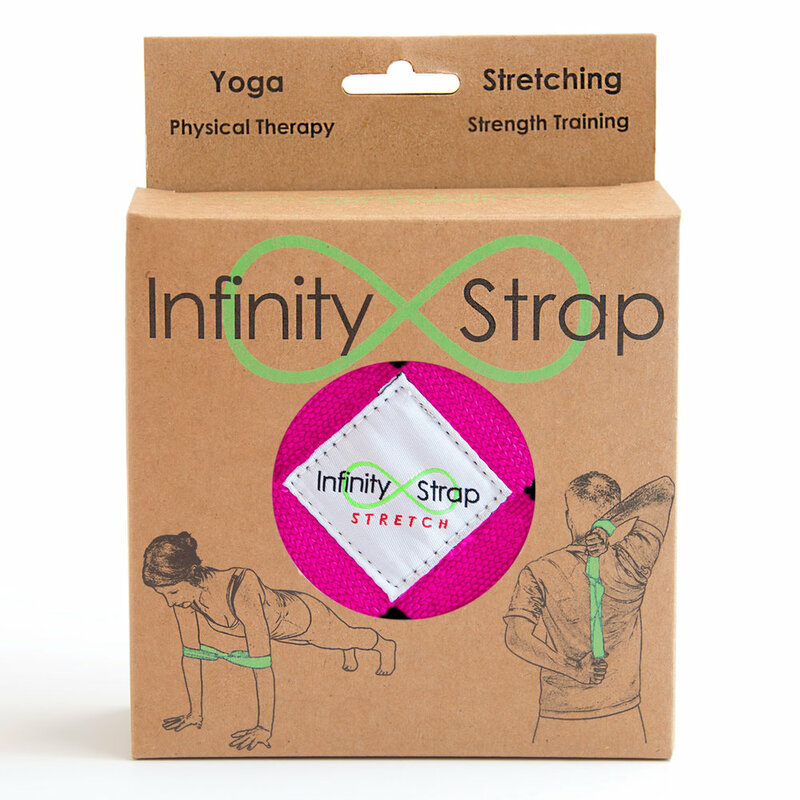 Every Infinity Strap is individually packaged.